You might not bee-lieve us, but there are at least a few things that insects and UC Berkeley students have in common. Here are some of the majors that insects would choose if they happened to attend our very own UC Berkeley. All we students want is to drink our matcha lattes and eat our carrot cake without being assaulted by the thought of possibly being stung by a UBO (unidentified buzzing object). Quiz: Based on your Sproul experience, which Snapchat filter are you? Describe your experience on Sproul, and we at the Clog will help you choose from the many Snapchat filters to uncover which one best fits who you are. 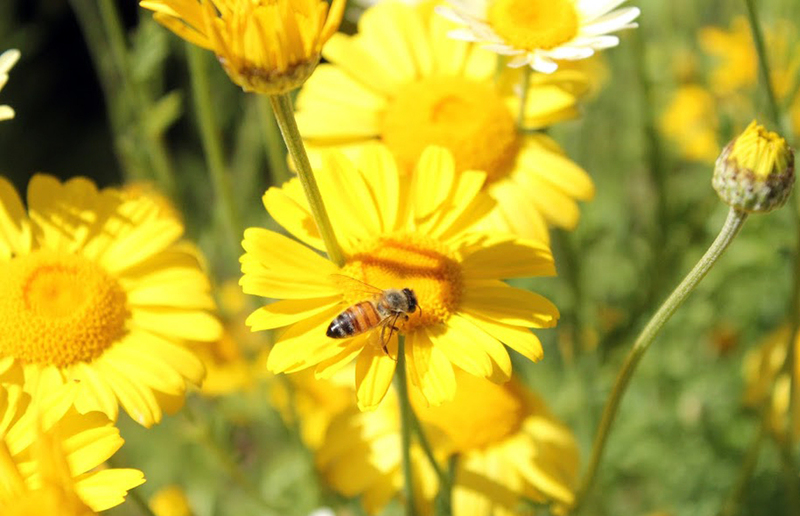 On Aug. 16, 2014, Berkeley Mayor Tom Bates proclaimed Honey Bee Awareness Day in the City of Berkeley. This coincided with National Honey Bee Day. A recent study from UC Berkeley researchers highlights the importance that pollinators — some of which are dwindling in numbers — have in crop production.